Call us today for all your septic system needs! Jim's Excavating, LLC was founded by Jim Wickenhauser in 1981. 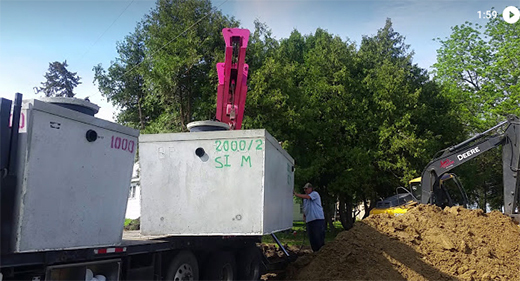 Since then, he has specialized in septic system installation (mound and drainfield septic systems), repairs, inspections, certifications, and septic tank pumping. 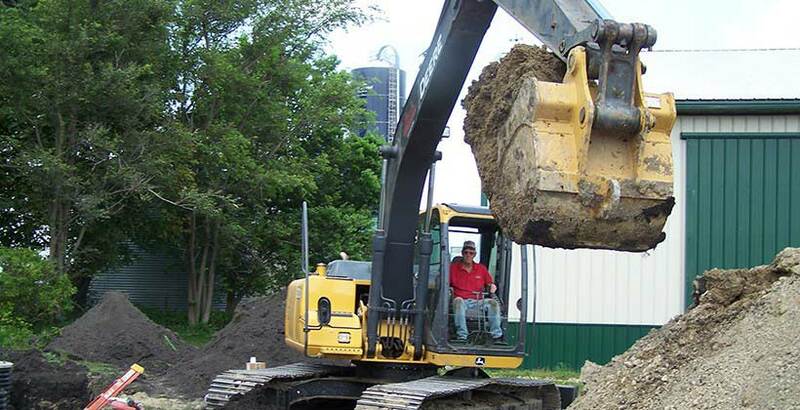 Jim's Excavating provides septic services in Carver County, as well as Scott, Hennepin, Sibley, and McLeod Counties. In 2005, Andy and Julie Kleindl purchased the business from Jim Wickenhauser. 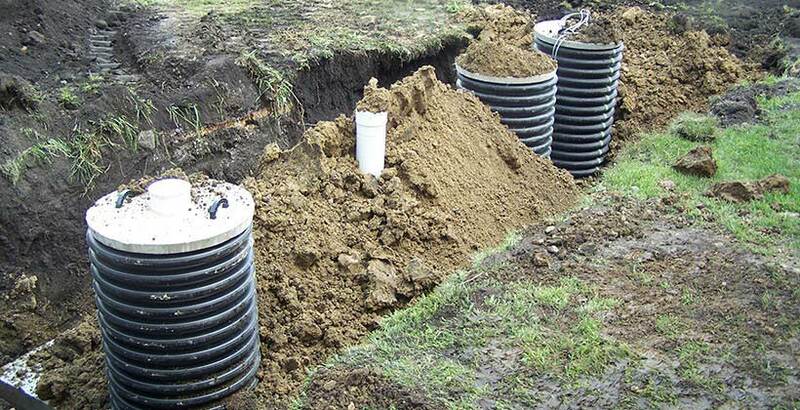 We are licensed by the state to install, pump, repair, and inspect/certify septic systems. Call us for your septic system needs! We provide top quality work with honesty and integrity. 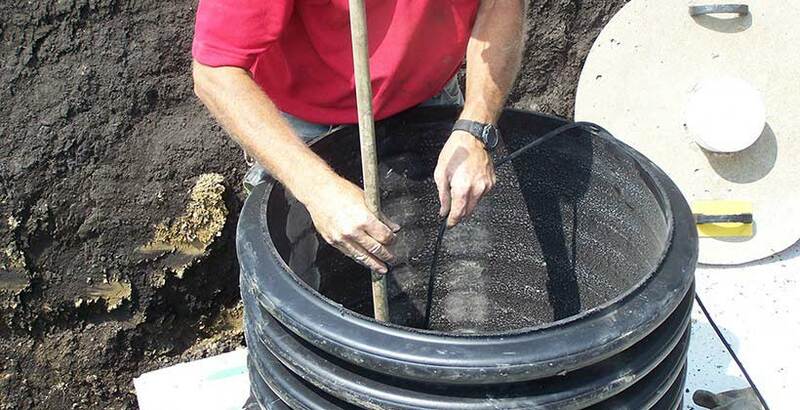 We work for the homeowner and give advice based on our years of experience regarding your septic system. Pumping your septic tank is essential to maintain your septic system and extend the years it operates effectively. 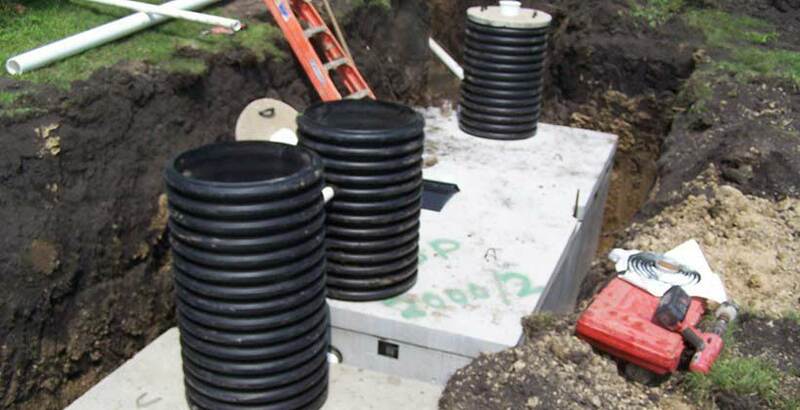 Many septic systems require a pump with an alarm system to inform the homeowner when there is a pump problem. These are often required for the sale or transfer of property.